DCU and the Ireland India Institute are offering the opportunity to do a PhD Fellowship in Business/Entrepreneurship, for a 3-year fixed term contract. The deadline for applications is 25 September 2017. Global India (ETN,H2020), is a multi-sectoral doctoral training programme focused on India’s emergence as a global and regional power, and its relationship with the EU. The Network brings together six leading European universities, with six leading Indian universities, and six non-university partners. It will recruit 15 PhD fellows across the network. Fellows will spend a semester in an Indian University and have a work placement in one of the non-university partners. The network is led by Dublin City University, who will host five Fellows. 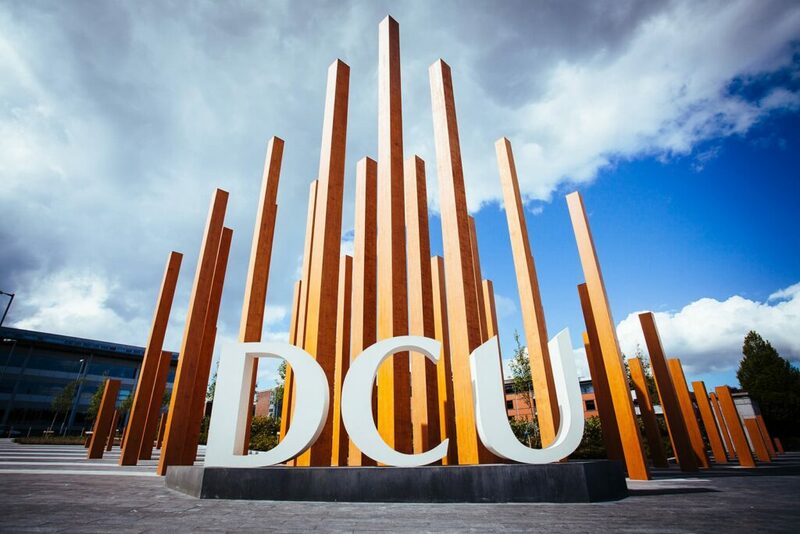 DCU has been in the top 50 international universities under 50 years old in the QS ‘Top 50 Under 50’ rankings for the past four years. DCU Business School is accredited by AACSB – placing it in the top 5% of business schools worldwide. The project investigates a policy area with potential benefits for local economic development and innovation in India and Europe. High-tech start-ups play a vital role in technological innovation and economic growth and are the focus of government policy from Washington (The White House 2013; The Kaufmann Foundation 2013) to Brussels (Storey and Tether 1998; Brown and Mason 2014) to Mumbai (OECD 2001; World Economic Forum 2011; Hogan, Hutson and Smith, 2015). Many of these successful start-ups are acquired by other companies with the resources and capabilities to successfully establish products in the market. While this process of acquisition is seen as a win-win for both entrepreneurs and established companies, little research has examined the effect that the acquisition, and the subsequent actions, have on the local economy. Essentially do acquisitions, and in particular cross-border acquisitions, provide a negative or positive return to incentivizing entities and do policy makers properly consider the acquisition risk associated with successful technology start-ups (and therefore often acquired) firms? Work in a dynamic, international research consortium and contribute to its current and future research activities. Masters in Economics, Entrepreneurship, Finance, Innovation, Strategy and/or Economic Geography. Excellent academic results (graduated in the top 10% of your class). Demonstrates the ability to work independently, take initiative, and contribute creatively to a research project. Willingness to travel and conduct research in India. Fluent written and spoke English. Knowledge of other languages is an asset. Open to working and collaborating in a multicultural environment. Candidates must be early career researchers, that is, have less than 4 years (full-time equivalent) research experience- Candidates cannot hold a doctorate. Mobility rules apply and candidates must not have lived for more than 12 months in Ireland during the three years prior to 1 September2017. The salary will be €37 903 pa (subject to Irish taxation and deductions). Those with dependent family members will have the higher rate of €42 492 pa (subject to Irish taxation and deductions). The names and contact details of 3 referees who can comment on the applicants’ capabilities and abilities.